 CII Indian Women Network Madhya Pradesh Chapter organized a session on “Women Entrepreneurs – Drivers for Growth”. The session focused on the need of effective policies and enabling mechanisms to enhance women entrepreneurship in Madhya Pradesh and other states as there is a need to develop effective policies & processes in order to encourage more and more women to participate in the economic growth of the State and that of the nation through a strategic thought and multipronged action on the ground. There were eminent speakers like Mr J N Kansotiya, Principal Secretary, Women and Child Developmen Department, GoMP, Ms Kalpana Shrivastava, Commissioner, Women Empowerment and Managing Director, Mahila Vitta Evam Vikas Nigam (MPMVVN),Govt. of MP, Ms Dipa Praksh, Director, Omega Renk Bearings Pvt Ltd, Mr Ajay Joshi, Mentor – BYST, Managing Director, ValueQb Consulting Private Ltd, Ms Archana Bhatnagar, Member, Steering Council, CII Western Region Indian Women Network, President, Madhya Pradesh Association for Women Entrepreneurs, Managing Director, Haylide Chemicals Pvt Ltd shared their experiences.